A problem I often see with short stories submitted to the Rehoboth Beach Reads Short Story Contest is a poor ending. Sometimes I get the feeling that the writer, having struggled to get the story, structure, setting, characters, dialogue, and other factors right, just wanted to be done with it. But the ending is where the reader either slowly pushes back from the dinner table, savoring the story with a smile, or bolts from the table to turn on the television. Even in a short story, take a little time with the ending. Time doesn’t necessarily mean length, but have enough of an ending that it doesn’t feel like you’re dropping the story like a hot casserole lid. The ending should resolve the central conflict. It doesn’t have to answer every question, but it should satisfy the reader. Ideally, the resolution arises naturally from the conflict in the story. It can provide insight into the theme. It can surprise or shock the reader. It can show how the character has evolved. It can circle back to something at the beginning of the story. Allow readers to take a breath and come to terms with the ending. Let them down gently. 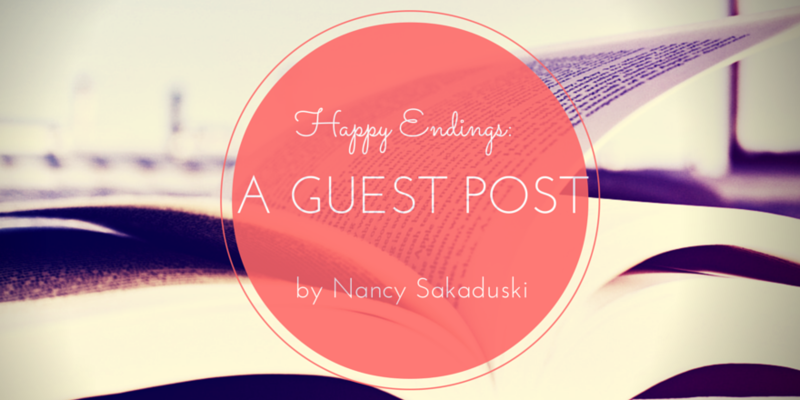 A satisfying ending makes readers want to linger a little. If your ending seems too drawn out, try leaving some things to the readers’ imagination. Readers have minds of their own. If you point a despondent character toward the ocean at night, readers get it. You don’t have to fill the character’s pockets with stones and get her feet wet. See if there are places where you can remove some description. The ending isn’t the place to be telling the reader about the setting, the weather, or the character’s traits. If you are having trouble coming up with an ending at all, make sure you really have a story. A story has something for the character to solve, overcome, or be consumed by. It’s the character’s fight to resolve this central conflict that makes the story that gets resolved in the end. A meandering trip, a series of reminiscences, a description of a time period – none of these are a story. Don’t be afraid to experiment. Try a few different approaches. Ask “what if?” Stay away endings that are too pretty and buttoned down (and then he woke up! ), clichéd endings (walking into the sunset), and endings that leave loose ends without explanation (what happened to the loaded gun she left on the table?). Give your story the ending it deserves! 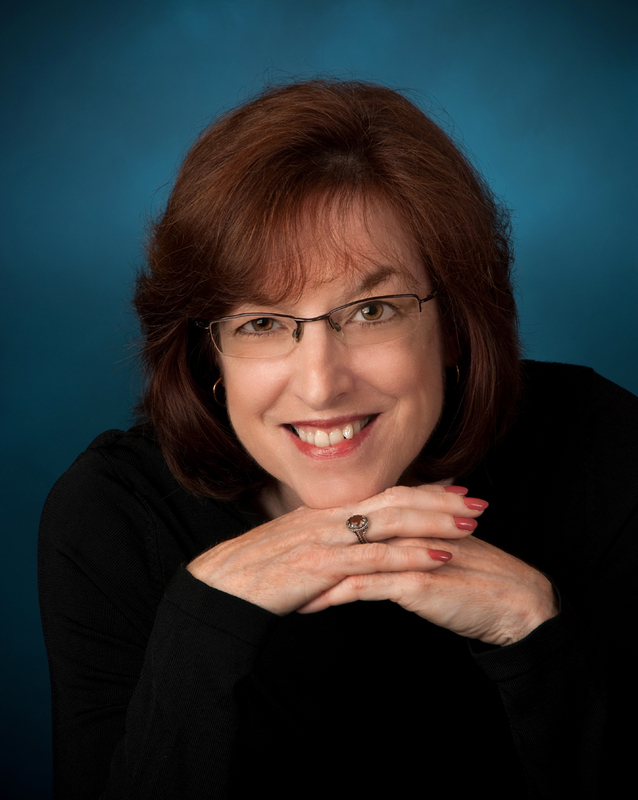 Nancy Sakaduski owns Cat & Mouse Press and runs the Rehoboth Beach Reads Short Story Contest. The contest invites writers to submit stories of 500-3,500 words that have a connection to Rehoboth Beach, Delaware. She speaks at writers’ meetings and conferences, frequently blogs on the subject of writing short stories, and produces a weekly newspaper for writers. Nancy is the author of 100+ articles and 21 books. More information on Cat & Mouse Press can be found here: www.catandmousepress.com.